Dr. Eric Osmolinski is an Illinois State Board Certified Oral and Maxillofacial Surgeon. Born and raised in central Pennsylvania, he graduated from his specialty training at the Strong Memorial Hospital, University of Rochester, NY with honors in 2010. 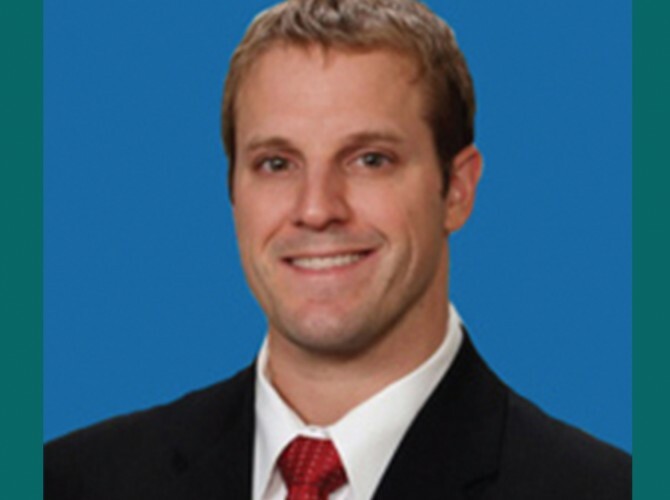 Prior to his specialty training, Dr. Osmolinski participated in several Oral and Maxillofacial Internship and Externship Programs at university associated hospitals in Pennsylvania, Louisiana, Delaware and Florida. 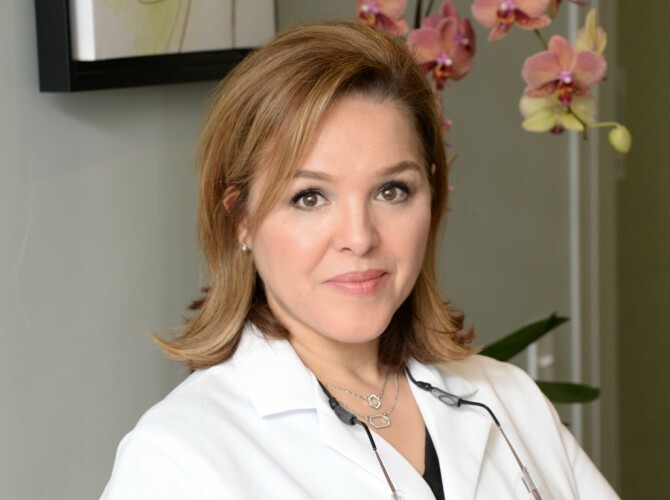 He was granted a Doctor of Dental Medicine Degree from the University of Pittsburgh, PA in 2005 where his interest was concentrated on esthetic outcomes of implant supported restorations and improved outcome of full mouth reconstructions in edentulous patients. 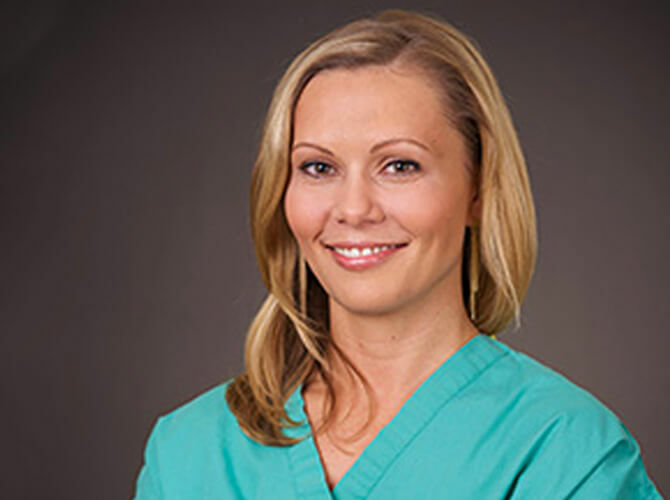 Dr. Osmolinski is a highly motivated Oral and Maxillofacial Surgeon with extensive didactic and clinical experience in the field of medicine and dentistry. He currently holds certificates in Basic Life Support and Pediatric Advanced Life Support. His services include, but are not limited to: sedation and general anesthesia, simple and complex extractions, socket preservation, soft and hard tissue grafting procedures, placement of dental implants, diagnosis and biopsy of potential precancerous lesions, surgical management of facial trauma and life-threatening infections, orthognathic surgery on patients in active orthodontic treatment of temporomandibular joint disorders.